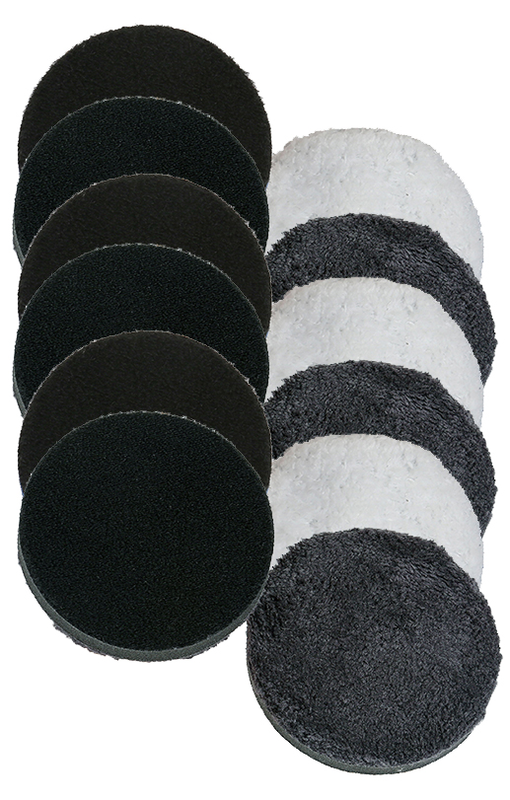 Lake Country 6.25� Microfiber Pad 12 Pack Mix & Match. The New Lake Country Microfiber Cutting Pad uses a unique material to provide industry leading cutting capabilities, while also finishing at the same time. Microfiber fibers mat down less quickly which results in reduced pad temperatures. 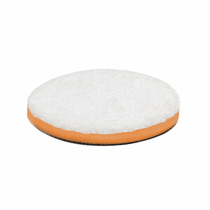 The Lake Country Microfiber Cutting Pad Foam interface design offers superior durability and performance on dual action orbital polishers. Foam interface offers a perfect thickness for balanced and smooth operation. Consistent results in high temperature environments as well.